Hello, my name is Jamie Catlett. I am a practicing Acupuncture Physician in Jacksonville, treating infertility with Acupuncture and helping women increase their chances of getting pregnant by as much as 50%. 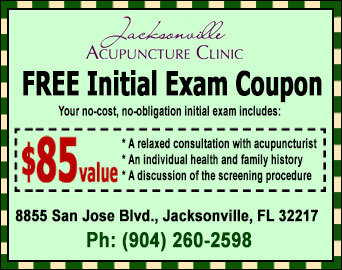 If you have any questions send me an e-mail or call me at 904-260-2598. I’ll be happy to answer your questions and discuss your concerns.